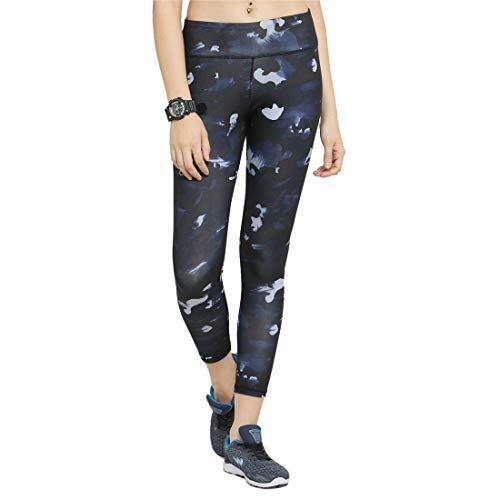 Lend a stylish lift to your gym outfit with these black and grey tights from Puma. 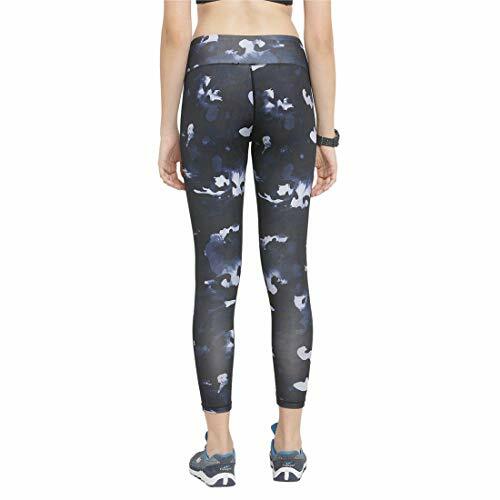 Designed from polyester in a slim fit, these cropped tights exhibit distinct prints to highlight its appearance. 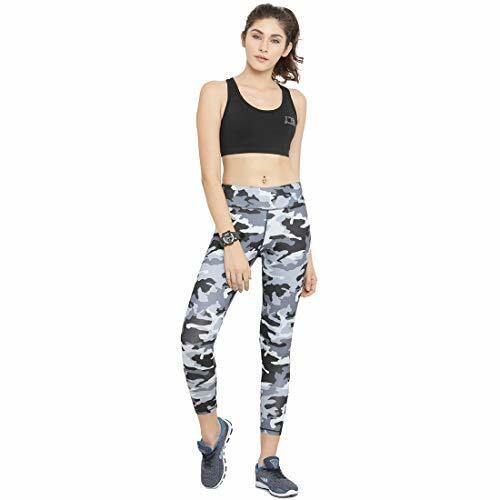 Don these mid-rise tights with athletics shoes and a graphic top. ICABLE provide the heavenly combination of best in sportswear technology and unique, instantly recognizable designs. 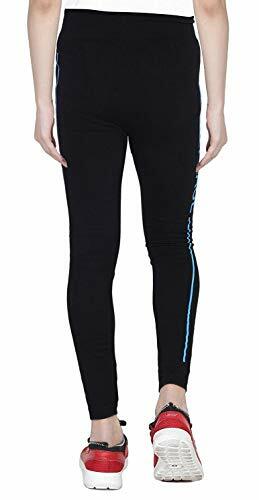 The fabric of this pair of leggings is lightweight, moisture-wicking and breathable, ensuring you the comfort and functionality needed to perform various asanas, for running, exercises and high intensity workouts. 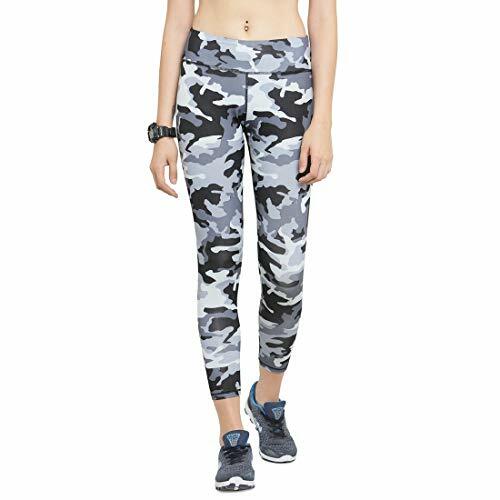 The infectiously energetic design will stand you out from the crowd instantly and will take you straight from the gym to the runway in casual chic style. 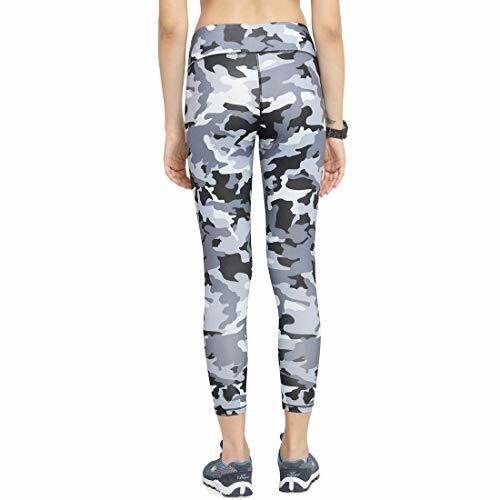 Get the most out of your early morning jog wearing this pair of tights. Team it with a T-shirt and sports shoes to complete the ensemble.